Business Accounting & Planning services, Tax Return Preparation, IRS Audit Representation, Peabody, MA North Shore Area | Rizzo & Restuccia, P.C. For Tax Preparation, Business Accounting, Consulting and Planning Services, turn to the trustworthy and experienced professionals at Rizzo & Restuccia, P.C. We are a personal service firm and we want to build a professional relationship with you. Providing financial guidance in the North Shore for nearly 20 years, Rizzo & Restuccia will be a partner in your financial well-being. Let us do the work, so you don’t have to. 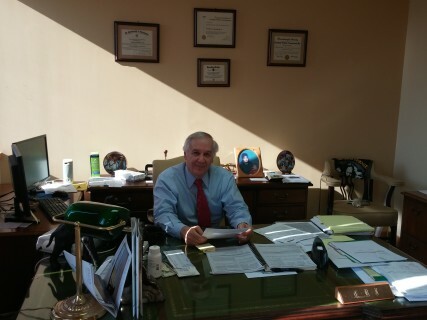 Individuals and business owners throughout the North Shore and surrounding areas rely on the experience and professionalism of Rizzo & Restuccia, P.C. Call us today to schedule a consultation on your accounting, bookkeeping, tax preparation and business planning needs. We will assist you in every way we can!